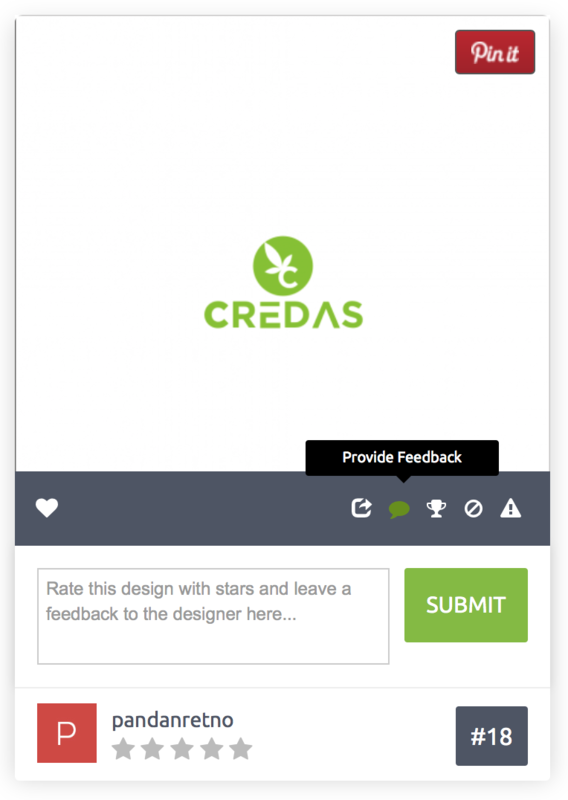 Just roll your cursor over the stars below each design thumbnail image, and click the rating you’d like to give. This gives designers an indication of what you do and don’t like. This is the most important and productive way of leaving feedback, as it allows you to interact with the designers and provide guidance. Tell designers if their design is going in the right direction, and how they can improve their submission. This is a great way to provide feedback that relates to specific elements within the designer's design. 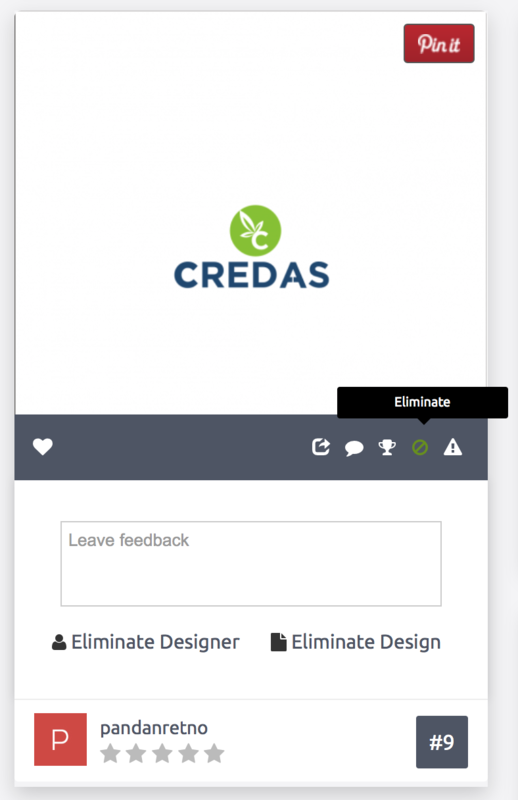 Leaving feedback is a great way to convey changes one would like to see to the designs they receive in their contest or project. We understand that leaving feedback for visual designs isn’t always the easiest thing to do with written text, which is why we’ve come up with a powerful tool to ease the communication between clients and their designers, the Annotation tool. By giving general comments about anything you want to say to everyone participating in and watching your contest. To do so, simply leave messages in the "Announcement and public discussion board" section which is at the bottom of your contest page. Sometimes you may feel that a particular is not upto the mark or is unable to provide you the designs that you are looking for, in such cases, you can either eliminate the designs that you don't like or simply eliminate the designer all together. Thus, preventing the designer from submitting any further designs in your contest. 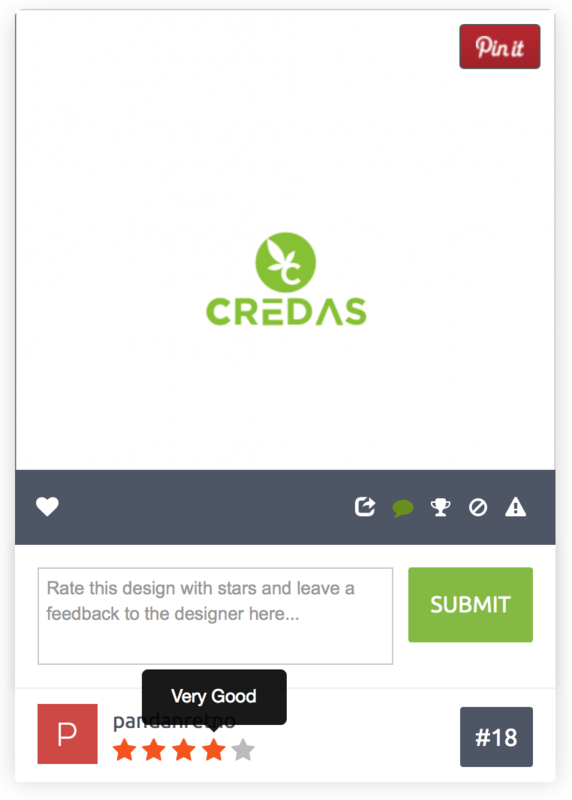 Pro Tip: It’s usually not a good idea to rate designs above 3 stars in the early stage of your contest. The 4 & 5 star ratings are the highest ratings that you can give, so new designers might get discouraged from entering a contest where designs are already getting ratings at that level. This keeps your contest competitive.